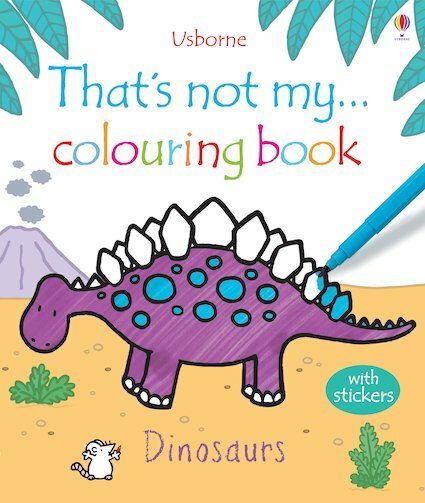 Pick this if you love colouring and dinosaurs! Full of adorable artwork from a much-loved series, this book is a romping riot of creative fun in a prehistoric setting. It’s full of cute dinosaurs for you to colour in and decorate with stickers and doodles.We’ve tried it out and we say it’s a roaring good time.